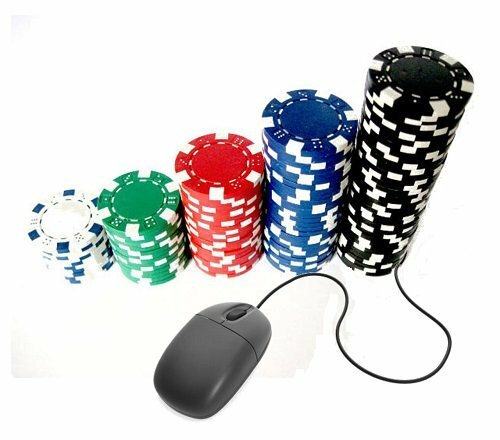 There is no question that online gambling continues to gain ground in various gambling markets around the globe, especially in several European nations. However, in North America, more notably in the USA, the practice is still illegal in many states. That being said, more states like New Jersey, which supports the legalization of online casinos, have taken further steps into the iGaming industry in an effort to find new sources of revenue to help boost the economy where land based casinos are struggling. According to a Forbes article published last summer, one of the primary reasons that many state governments are beginning to support the legalization of online casino gaming in the USA, is that they believe that it would help increase state tax revenues and stimulate economies. 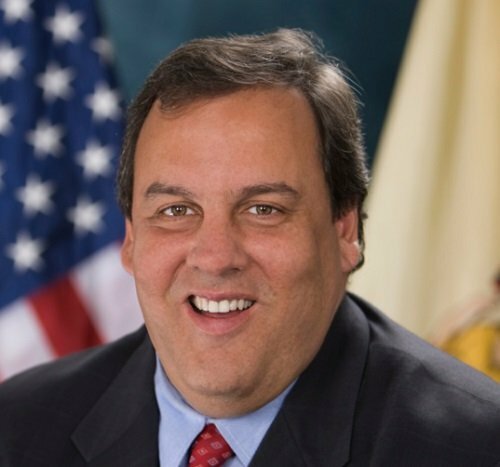 In fact, when New Jersey passed and implemented its online gaming bill, Governor Chris Christie predicted that in fiscal 2014, online casino gambling would generate $160 million of revenue. However, the Fitch Ratings Service states that the actual results were almost 45 percent below this expectation. USA Today reported that according to the nopartisan Office of Legislative Services, by the end of May 2014, one month short of the fiscal year’s end, New Jersey had only taken in $9.3 million in online gambling revenue. In other words, at the time, internet gambling was not even showing an upward trend. New Jersey state officials blamed the slow start on payment processing issues and technology glitches. However, while online casinos did not initially provide the big bang that many in the USA had expected, things may be turning around. Although land based casinos continue to be the preferred choice among most gamblers, with so many brick and mortar casinos closing in America, such as the Harrah’s Tunica Hotel & Casino in Mississippi, and several others struggling to make a profit, this might not be the reality for much longer. Resorts Atlantic City Hotel iGaming Lounge. While more land-based casinos have been launching online casinos, others are also providing their customers with access to online gaming within their establishments. Resorts Atlantic City Hotel, for instance, opened up its iGaming Lounge in April 2015. The lounge features its online casino platform, which lets players wager on slots and table games. Furthermore, due to Resorts partnership with NYX Gaming, Sportech and SNG Interactive, its new online gaming platform features exclusive titles; games that can only be played on its online platform. 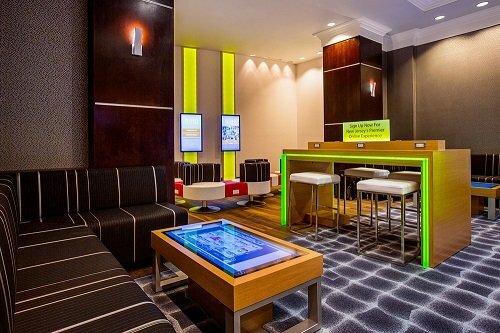 According to the Atlantic City-based casino hotel and resort, its iGaming Lounge enables up to 100 customers to enjoy a wide range of online casino games. These games can be accessed directly from tablets and tables in the lounge in the same way a player would from their computer or mobile device at home. It is the world’s first land based casino lounge designed solely for online gaming. There is no doubt that playing at online casinos is certainly a vastly different experience from the one you would have at land based casinos. However, internet gambling does have some notable advantages that make it highly appealing to players, which certainly plays in the favor of operators. For instance, while you might not be surrounded by the overwhelming sights, smells, and sounds of a brick and mortar establishment, what you do have is comfort and convenience in whatever atmosphere that you want. Moreover, some of the top promotions are found online. Online casinos offer players convenience and advantages. According to data from the American Gaming Association, currently, there are approximately 85 countries around the world where online gambling is legal, and an estimated $35 billion bets are placed online, worldwide, annually. Due to this fact, it should come as no surprise that there are thousands of internet casinos, which means competition is high. Therefore, many of these online gambling operators compete to offer the best online casino bonuses. One of the biggest bonuses offered are welcome promotions for new players. It is not uncommon for operators to offer match deposit bonuses on the first few deposits a player makes. VIP programs and monthly and weekly promotions are also common. This doesn’t mean, of course, that you can’t find great promotions or VIP programs at a land based casino, it is just that it is easier to find bonuses online and the variety is greater. Nevertheless, the bottom line is that there are many pros and cons that gambling operators face, regardless of the type of business they run. While it is not impossible to operate both a digital and brick and mortar site, at the same time, some operators find it difficult and choose to focus their attention on one. However, one fact remains true: Although land based casinos won’t be losing their popularity any time soon, as technology improves and the world grows more mobile, online casinos continue to gain ground.